Orion's Military to Civilian Recruiting Team works hard to develop an outstanding reputation with military employers in order to offer our veteran job seekers satisfying new careers. We have expertise in placing military job seekers into virtually every industry, including Aerospace, Chemicals, Finance, Energy, Manufacturing, in positions ranging from technical to managerial, construction to engineering, and sales to manufacturing. Many of our clients, like Phillips 66, Honda, and SpaceX, have partnered with Orion as their exclusive or preferred source of Military Talent. These Featured Employers have distinguished themselves in their commitment to hiring Military. Because they realize the value that Veterans bring to the workforce, they continually seek to add transitioning and former Military service members to their ranks. Many of the companies recognized as Featured Employers on our website utilize a customized Military Talent Program. 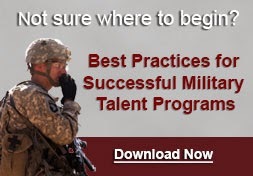 These programs focus on delivering consistent quality and quantity of candidates, decreasing cost-per-hire by as much as 25%, while incorporating a Brand Marketing campaign and a training curriculum to educate HR, TA, and Hiring Managers on hiring Military talent. Orion has 24 years of experience in Military Hiring and builds Military Talent Programs founded on our proven Best Practices in Hiring Military Talent and customized for our clients’ unique hiring needs. Additionally, our clients enjoy increased customer service when compared to traditional fee-per-hire recruiting services. We also provide expert consultation in becoming an Employer of Choice for Military Talent, guidance on establishing a successful Veterans Employee Resource Group (Veterans ERG), and design and implement organization-wide Military Employee Referral Programs. Siemens, a Global Fortune 500 listed on the Forbes 2015 Most Valuable Brands, is among our Featured Employers. "We have found that Orion's military candidates transition seamlessly into many different types of roles throughout our organization, and they continue to impress us with their dedication, work ethic, and leadership skills. These military hires are technically proficient, experts in their fields, and consummate professionals,” explains the Senior Director of Talent Acquisition at Siemens Corporation, “Our long-standing partnership with Orion has helped to fill Siemens' ranks with talented men and women leaving military service, and we will continue to rely on Orion to meet our military hiring needs." Orion can develop a solution for every hiring challenge. 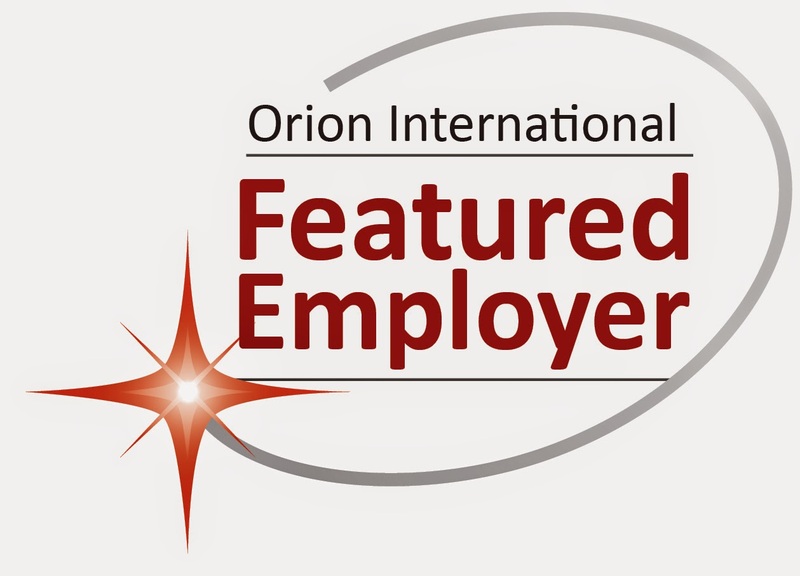 Click here to learn more about becoming a Featured Employer with Orion. You can also Follow Orion International on LinkedIn, Join our Hire A Hero, Hire a Veteran Group on LinkedIn, or Follow us on Twitter for updates.